Whether you’re off for a relaxing weekend getaway or packed up to do a lap of the map, most of us need to stick to a budget of some sort. But that doesn’t mean you have to miss out on all the good stuff because your backyard money tree looks like it’s ready for the mulcher. 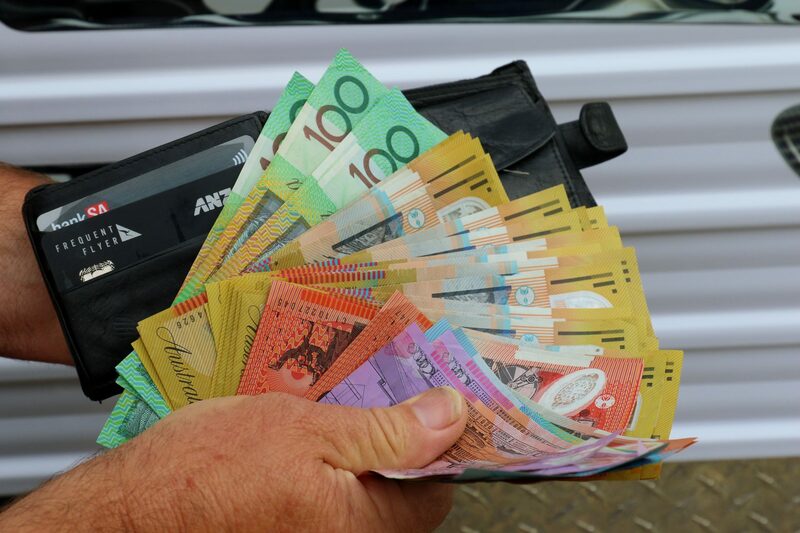 Accommodation, fuel, supplies, and entertainment are the main money drainers on the road, so the key is to invest time up front and get planning. When you’ve got a little knowledge and know-how, there’s plenty of money that can be saved, and we all know that every dollar counts. So here’s our tips to help you get bang for your buck while you’re on the road. Staying at caravan parks can quickly blow your budget, especially when you’re travelling as a family. To get the best value from a park stay, consider joining one of the park chains as they offer nightly discounts. Do your homework first though as the chains differ – some have all the bells and whistles which might suit the travelling family, whereas other chains have a no frills approach which might be right up your alley. If you’re travelling as a group, ask whether it’s cheaper for a group booking, and while you’re staying in a park, remember to use all the facilities, as that’s what you’ve paid for! If your travelling destination has more than one caravan park to choose from, ring around to see which one offers you the best deal. Don’t be shy and ask for discount if you’re booking well in advance or staying for several nights. Take advantage of parks that offer free breakfasts or host happy hours, as it may just save you the cost of a meal. If you’re looking for a night off from cooking, some parks have alliances with clubs and pubs where they offer park visitors discount on meals, drinks or even providing transport to, and from, their venues. Don’t dismiss the savings from this one as it could be substantial if you don’t have to drive or get your own taxi. If you’re a self-sufficient traveller, save some money by having a balance between caravan park stays and free camping. By simply mixing one overnight park stay followed by two nights of free camping, it’s a quick way to stash more cash in your back pocket, while still having access to a caravan park’s facilities every third night. Fuel can really bite into your travel budget, and when vehicles don’t run on the smell of an oily rag, you need to find ways to make some savings. Most of us travel with a smartphone or tablet, so let your finger do the walking, and download one of the fuel apps that provide fuel locations and prices Australia wide. Simply check locations along your travelling route, and you can begin to count the savings well before you’ve even filled up. Don’t throw away your major shopping chain receipts because those shopper dockets can easily save you a few cents per litre at the bowser; you just need to remember to use them before they expire! Away from major towns, it’s doesn’t take long for fuel prices to escalate quickly. If you’re planning to travel more remote, have a couple of jerry cans in your setup that you only fill at major towns where prices are lower. The savings you can make here will soon outweigh any inconvenience of carrying them empty. Saving money here isn’t limited to only buying fuel at the best price, as tyre pressures and the way you drive both play a part on fuel consumption. While tyre pressures can influence driving comfort and terrain, the harder you’re able to have the pressures means less drag. Drive in the cool of the day so you’re not loading up the engine with the air conditioner, and look for the best economy for your vehicle as most vehicles have instant fuel calculators these days. This may mean backing off on the right foot, but who needs to rush when you’re on holidays, right? No, we’re not here to tell you now’s the time to start that diet. Planning your meals is where significant savings can be made, as it helps avoid having to outlay money for big ticket groceries when travelling. 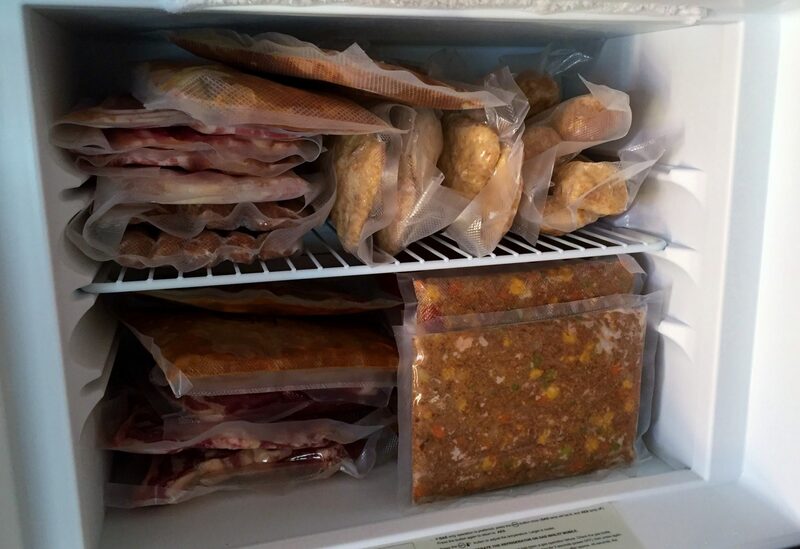 We’ve been a strong advocate for vacuum sealed meals for ages, as it not only saves us time and provides convenience on the road, we’re eating our favourite home cooked meals at a fraction of the cost compared to eating out. Look for the value packs when supermarket shopping, and bulk buy if you’ve got the room. We’re not suggesting here you eat 7 days’ worth of sausages, when it’s easy to be a little creative with your dishes with just a bit of planning. Go on, now’s the time to bring out that hidden Masterchef in you! Money spent on snacks and treats can easily add up, so choose wisely. Travelling with ready to freeze cheap ice blocks are a great kid pleaser (and the big kids in our case), and will help avoid the temptation of buying expensive ice creams, especially when refuelling. Keep everyone in the car happy with some health bars, nuts and dried fruit which can help beat those cravings when there’s long days behind the wheel. Unfortunately, not all the good things in life are always free, so when you need to shell out some coin, the key here is to get bang for your buck. 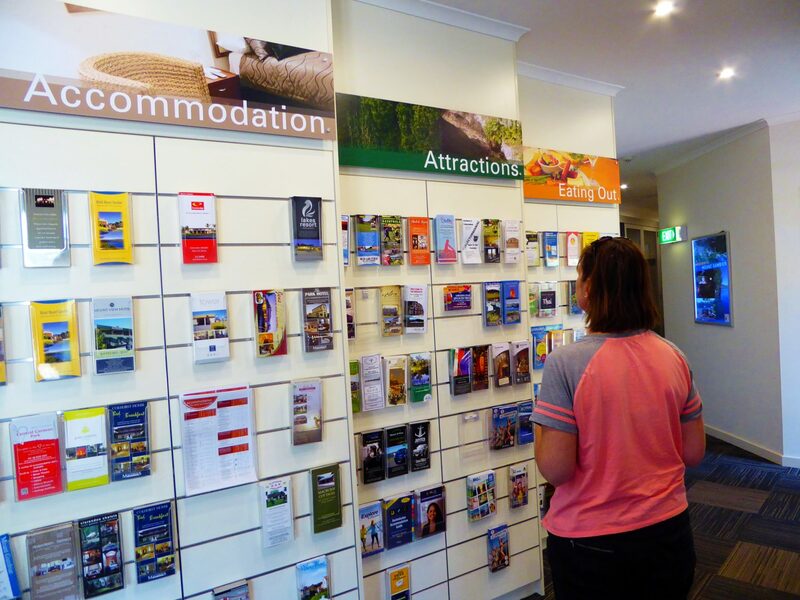 Drop into the town’s information centre when you arrive; it can be a good source of discount information, as town guides and local business flyers can often advertise specials for passing tourists. 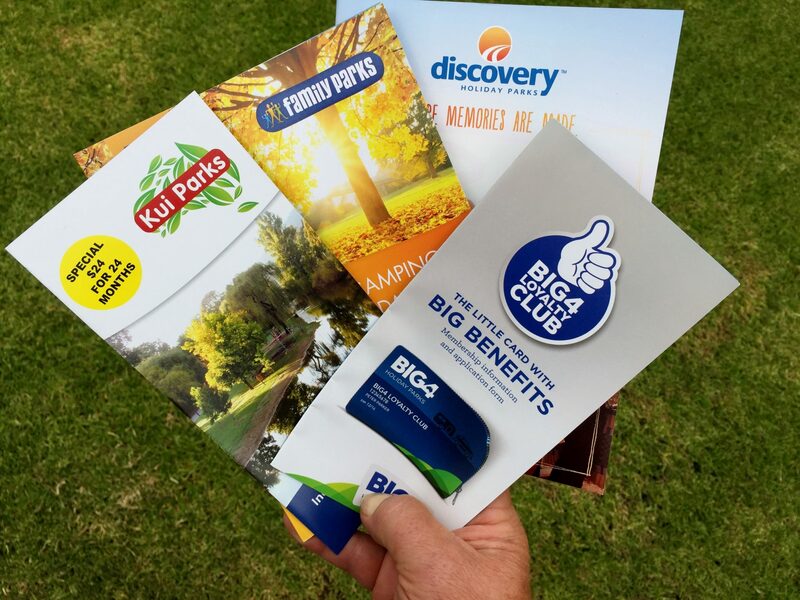 Take advantage of travel-saver cards and motoring memberships as they all offer discounted attraction ticket prices, but also look for attractions that have a one-off entry price, and all other activities are included. When visiting attractions, carry a big bag so you can save big money by taking in your own food and drinks too. Timing your visit right can also be crucial to making considerable savings. Find out whether discounts are offered during off peak periods, and if you can time your visit accordingly, it’s a win-win situation, rendering more value for money. Above all else when travelling, you can always ask for discount wherever you go, because you’ll never know if you don’t ask!